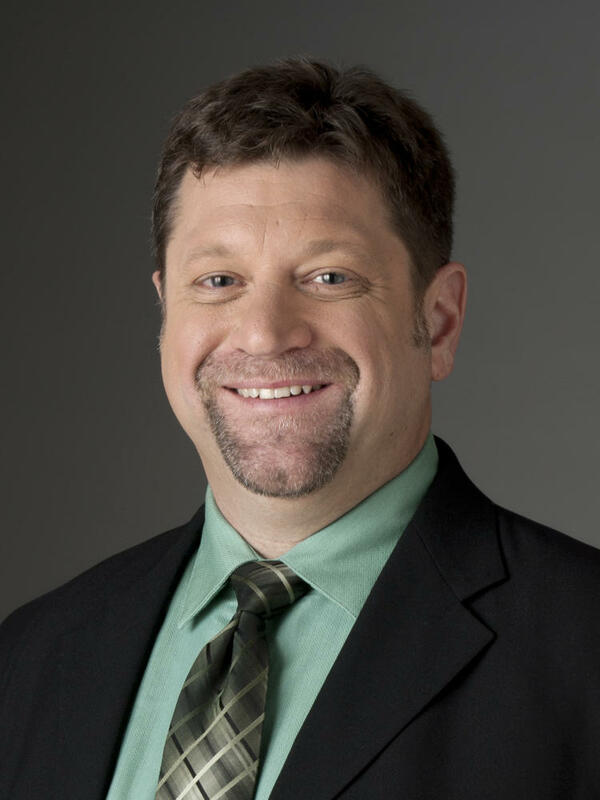 David Schaper is a NPR National Desk reporter based in Chicago. In this role, he covers news in Chicago and around the Midwest. Additionally he reports on a broad range of important social, cultural, political, and business issues in the region. The range of Schaper's reporting has included profiles of service members killed in Iraq, and members of a reserve unit returning home to Wisconsin. He produced reports on the important political issues in key Midwest battleground states, education issues related to "No Child Left Behind," the bankruptcy of United Airlines as well as other aviation and transportation issues, and the devastation left by tornadoes, storms, blizzards, and floods in the Midwest. Prior to joining NPR, Schaper spent nine years working as an award-winning reporter and editor for Chicago Public Radio's WBEZ-FM. For three years he covered education issues, reporting in-depth on the problems, financial and otherwise, plaguing Chicago's public schools. In 1996, Schaper was named assistant news editor, managing the station's daily news coverage and editing a staff of six. He continued general assignment reporting, covering breaking news, politics, transportation, housing, sports, and business. When he left WBEZ, Schaper was the station's political reporter, editor, and a frequent fill-in news anchor and program host. Additionally, he served as a frequent guest panelist on public television's Chicago Tonight and Chicago Week in Review. Since beginning his career at Wisconsin Public Radio's WLSU-FM, Schaper worked in Chicago as a writer and editor for WBBM-AM and as a reporter and anchor for WXRT-FM. He worked at commercial stations WMAY-AM in Springfield, IL; and WIZM-AM and FM in La Crosse, WI; and at public stations WSSU-FM (now WUIS) and WDCB-FM in in Illinois. Schaper earned a Bachelor of Science at the University of Wisconsin-La Crosse and an Master of Arts from the University of Illinois-Springfield. 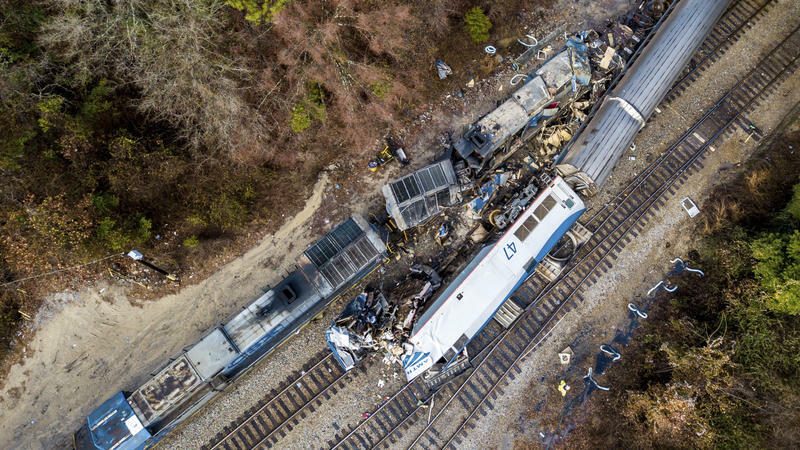 Federal investigators say a track switch locked in the wrong position appears to have led to Sunday's deadly Amtrak collision with an idle CSX freight train, and they are hesitant to say this latest wreck — the fourth fatal Amtrak incident in seven weeks — is part of a broader problem with what some have called a "lax safety culture" at Amtrak. 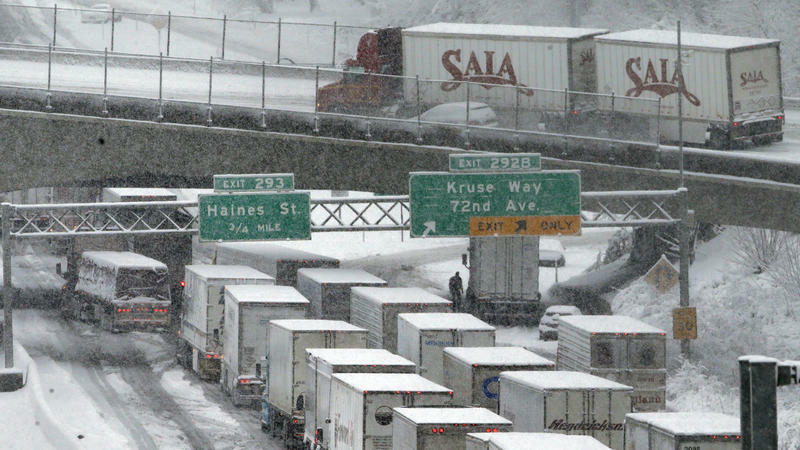 How much would you pay to avoid traffic jams on your daily commute? $10? $20? How about $40? 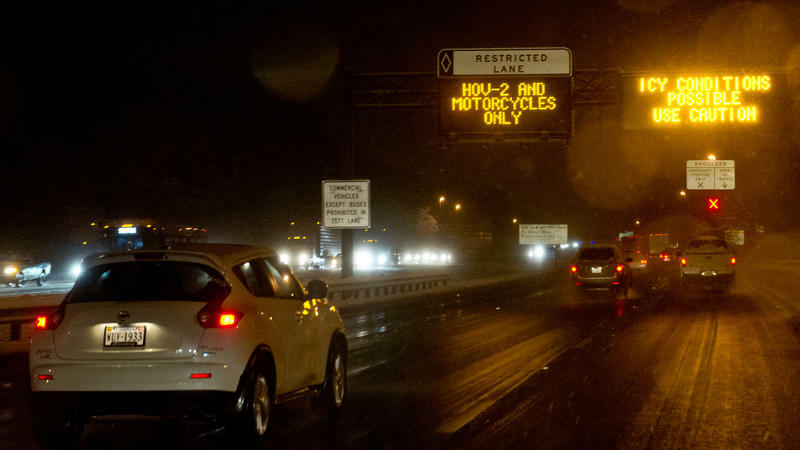 That's how much a tollway in the Virginia suburbs of Washington, D.C., charged for a short time last week. Outraged commuters call it highway robbery. 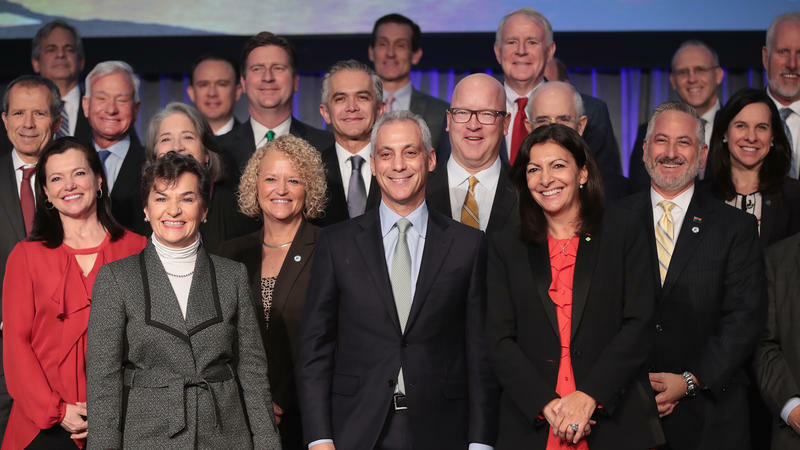 But transportation officials say the high-priced toll is less about money and more about changing commuter behavior and reducing congestion, and commuters all across the country might soon see more tolls in the future. Are Social Media Sites Doing Enough To Combat Rumors And False News? 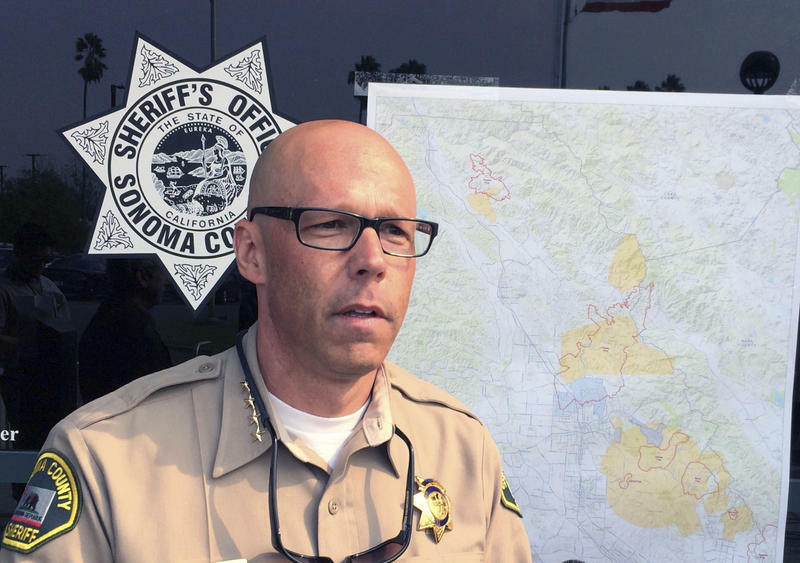 As fire fighters in California's wine country worked frantically to contain and put out devastating wildfires that killed at least 42 people in recent weeks, and while his officers were still evacuating residents and searching through the burned ruins of homes for missing persons, Sonoma County Sheriff Rob Giordano had another problem to address. As some residents of South Texas begin to dry out their homes and belongings, significant challenges lie ahead as the city of Houston and others in the affected area look to recover and rebuild. Congress is fast-tracking billions of dollars in recovery funding. 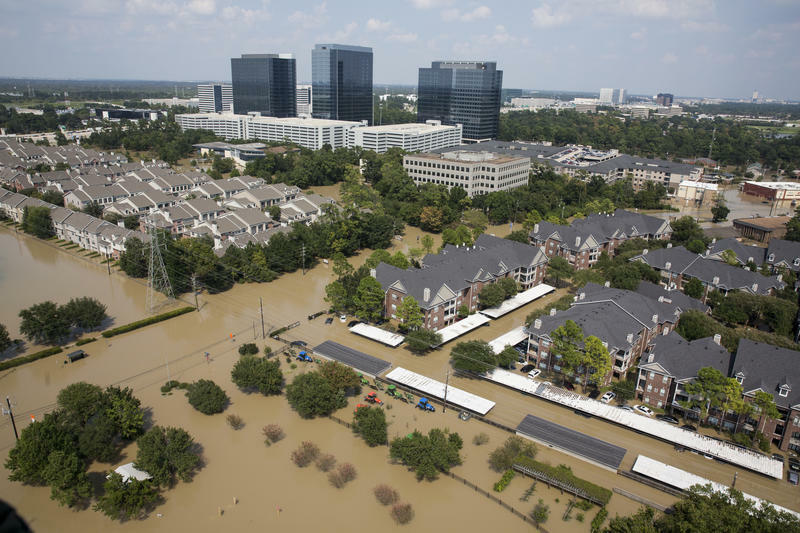 But just because that down payment on Harvey recovery is on the way, that doesn't mean the rebuilding of Houston and other areas hammered by the storm's high winds and historic rains will go quickly or smoothly. There isn't a city in the United States, and there are probably very few anywhere in the world, that could have handled Hurricane Harvey's 50 inches of rain without significant flooding. But Harvey was Houston's third flood in three years to surpass the "100 year flood" mark. 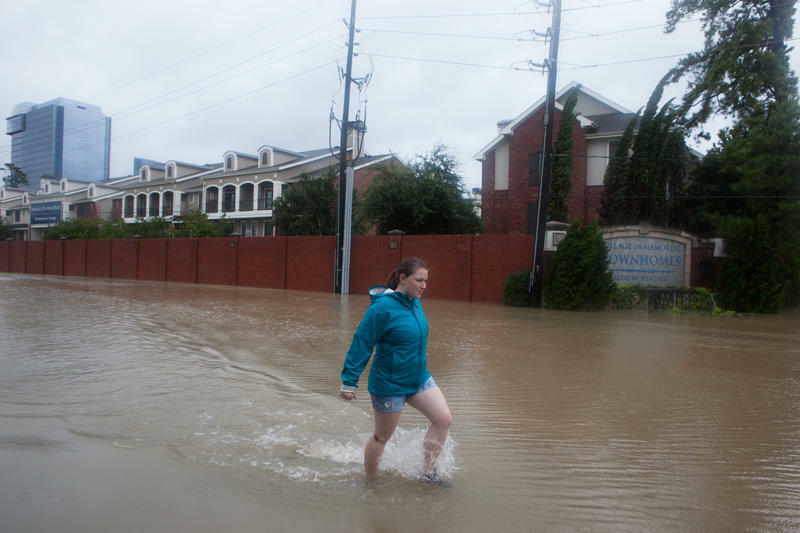 Urban planners and civil engineers say a combination of natural and man-made factors has created a chronic drainage problem that left the city especially vulnerable to Harvey's torrential rains. Modern technology has advanced the game of baseball in many ways. 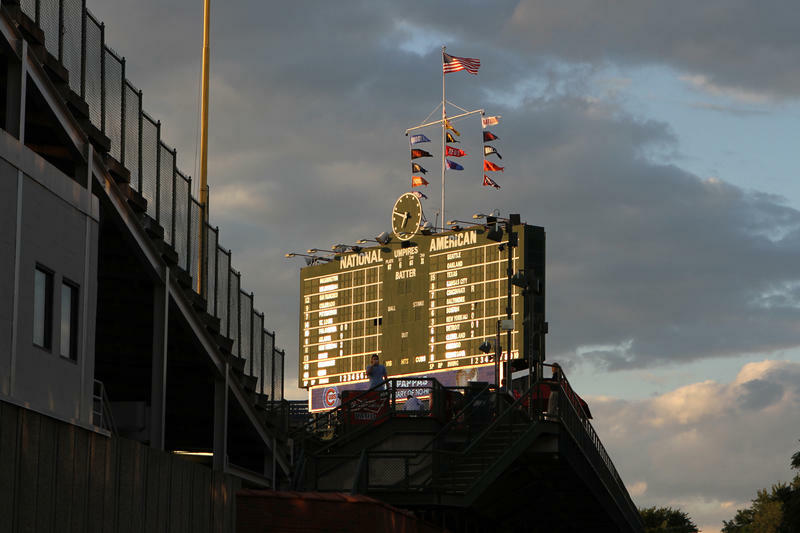 Teams use computer models to help strategize, data analytics to find the best players, and even tablets in the dugouts to instantly review plays. But the game itself can move at a leisurely pace — and some traditions may never change at all. 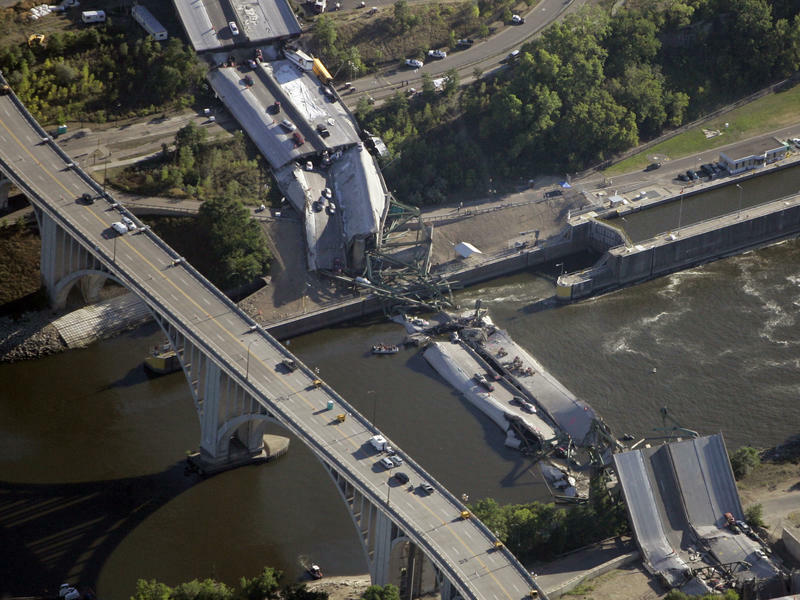 Ten years ago, the Interstate 35W bridge over the Mississippi River in downtown Minneapolis collapsed, sending cars, trucks and even a school bus that were crawling over it in bumper-to-bumper rush hour traffic plummeting into the river below and onto the rocky shore. Thirteen people were killed, 145 more were injured, many of them seriously. The bridge collapse sparked immediate calls in Minnesota and across the country invest big in repairing and replacing the nation's aging and crumbling infrastructure.